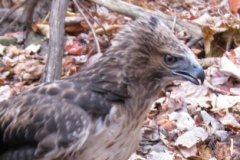 This Gallery is my picture display on the left sidebar and also used for the Raptor Life histories. 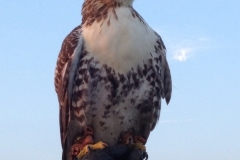 Tahoe is my first trapped Red-Tailed Hawk. I trained her as an apprentice and we shared two wonderful seasons together. 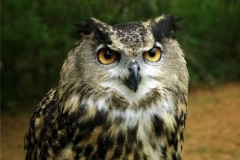 Sable is my second passage bird that I\'m currently training for a falconry bird. 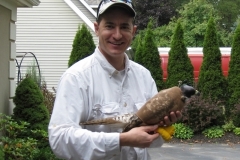 This is the album for Cedar, my third Red-Tailed hawk for falconry. 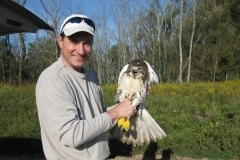 Trasher was a visiting Red-Tailed hawk that spent a summer in our mews. 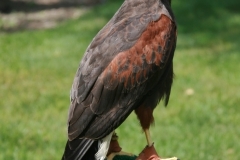 Hunter the Harris Hawk stayed in the Mews during the summer of 2012. This is his album. 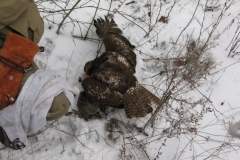 A collection of hunting trips, successful captures, and other hunting adventures.